Everything The O.C. : The O.C. Merchandise: Seth Cohen Pillowcase! As we scour The O.C. web old and new, we like to find unique or rare The O.C. 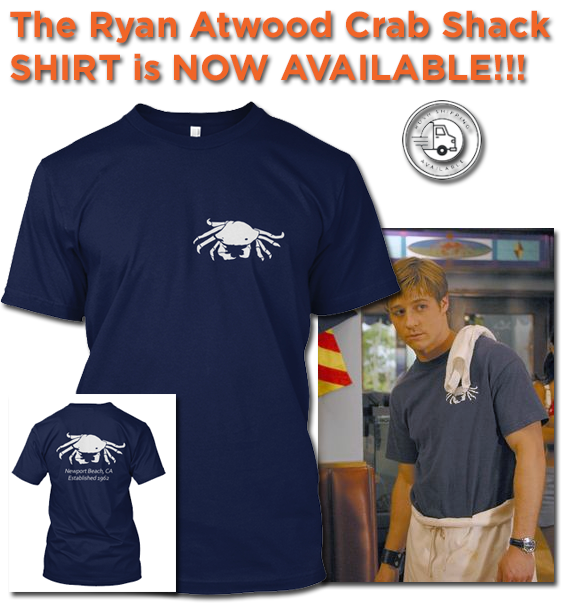 merchandise and share it with you. That is what The O.C. Merchandise posts are all about! With that being said here we have a rare one of a kind custom creation! 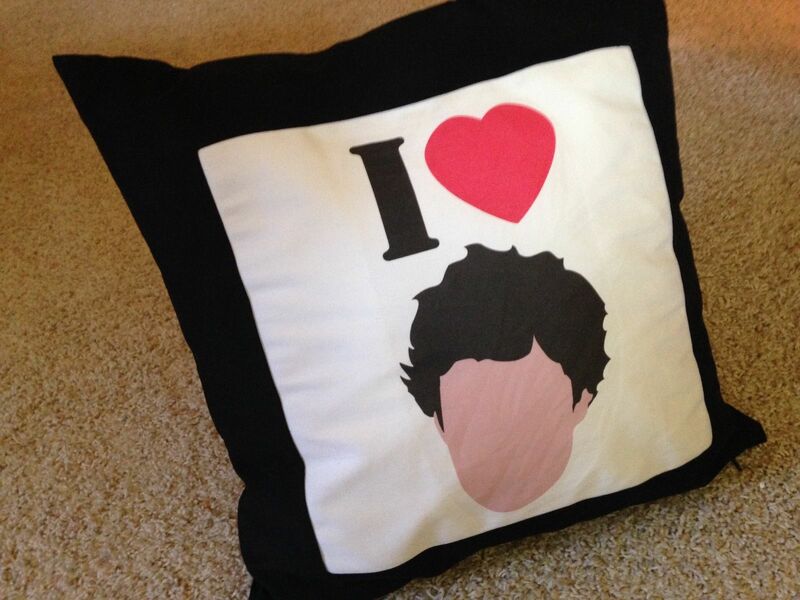 A "I love Seth Cohen" pillowcase! Features 4 corners of pure plush O.C. goodness, Captain Oats not included! During the O.C. 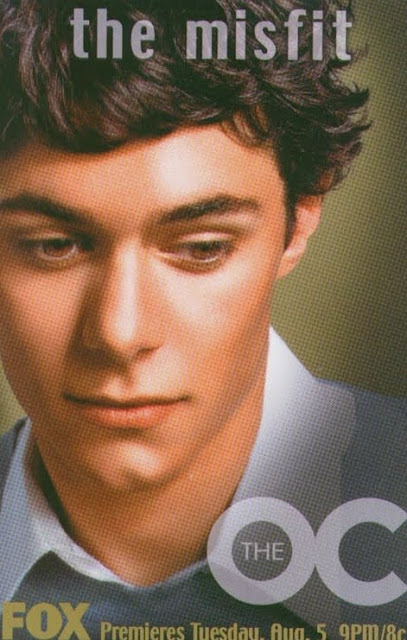 heyday, it was pretty normal to see shirts that favored Seth Cohen with generic catchphrases such as "Adorkable" or "Obsethed". But this pillowcase takes the cake with originality that only Seth Cohen himself would appreciate!